What better way to start the school year than with healthy eating habits for your child? We spoke with a couple of family nutritionists to learn tips for packing healthy lunches for school-aged children. When thinking about what to pack, nutritionist Reyna Franco first gets into the mindset of a student. 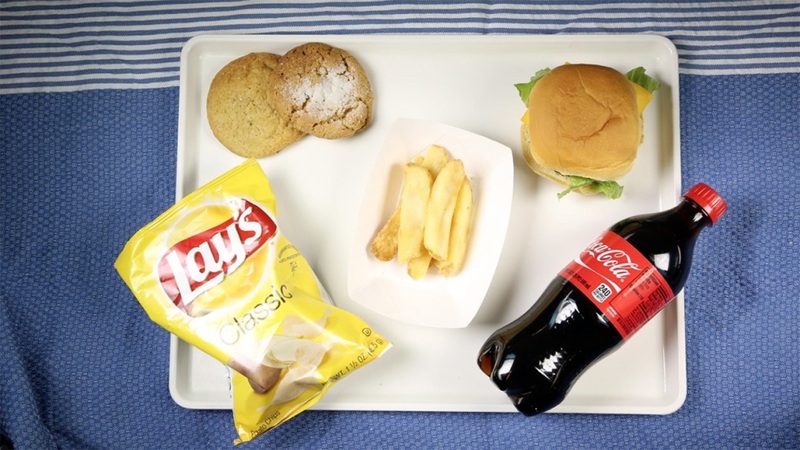 The building blocks of a healthy school lunch include whole-grain carbs, lean proteins and a fruit or vegetable, she said. With that in mind, Franco suggested whole-wheat pasta with veggies, plus an apple as dessert. Pay attention to portion size; kids don’t need as much food as an adults. Another nutritionist, Katrin Lee, had another suggestion for a packed lunch: try chicken or even tuna salad – made with yogurt instead of mayo – and lemon juice on wheat bread. Parents should try to avoid imparting their own eating habits to their children, Lee said. If a parent is on a no-carb diet, for example, that shouldn’t be their kid’s diet, as well. “Sometimes kids do need a good amount of carbs because they are active,” she said. Still, it’s important to replace white bread with whole wheat and make other substitutions. If you're in a pinch and need a healthy lunch option, there's always that classic sandwich to fall back on: peanut butter and jelly. Just make it on wheat bread instead of white bread.